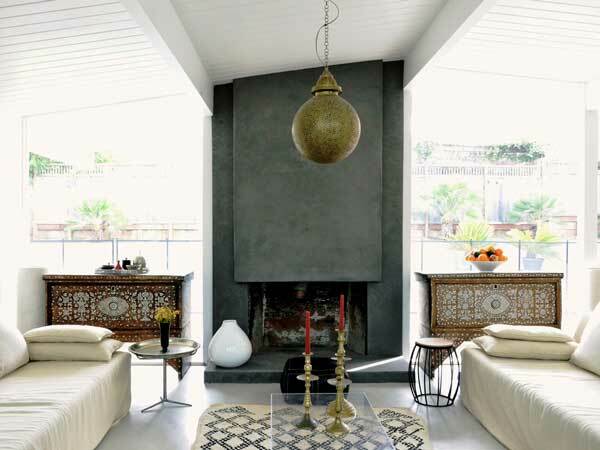 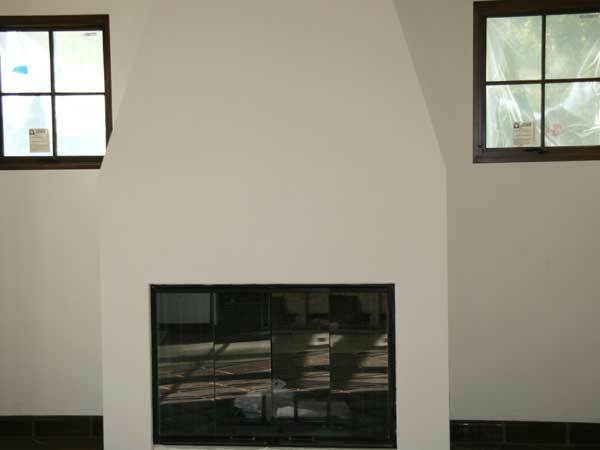 Refresh old interior brick with a new marble finish. 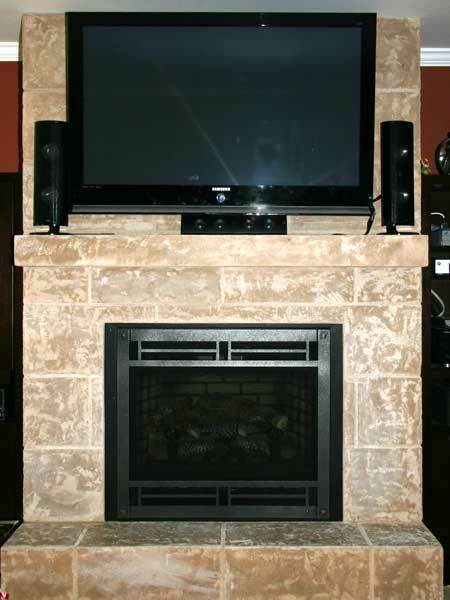 We go right over your old brick! 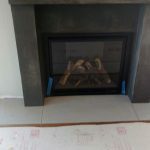 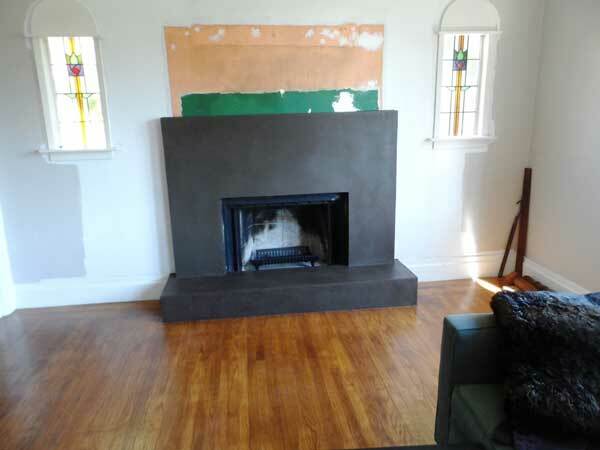 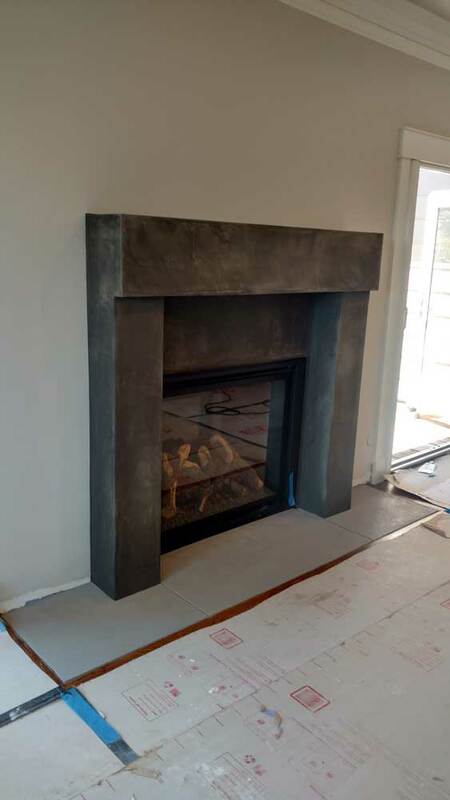 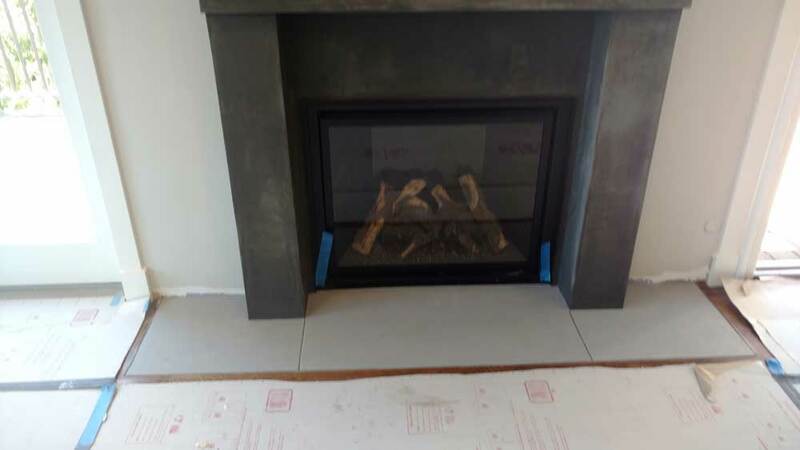 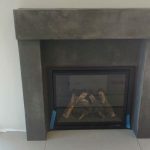 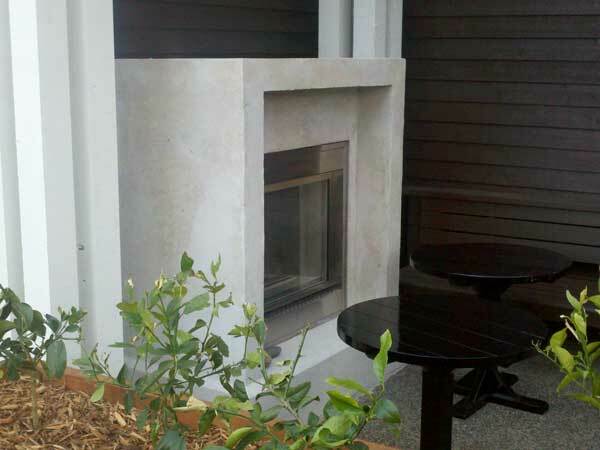 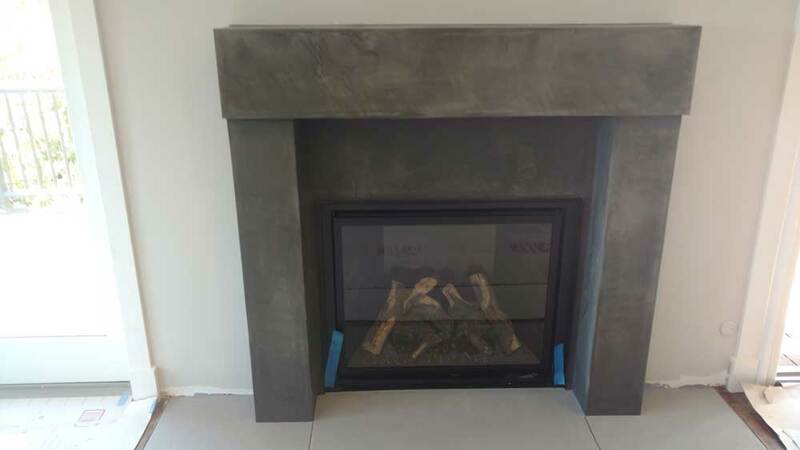 Your entire living room will look rejuvenated when we cover that tired, outdated brick fireplace with a marble finish by BMI or Eco-Stucco. 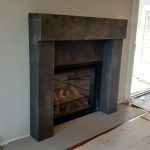 If you want the dimensions changed, whatever the look you want. 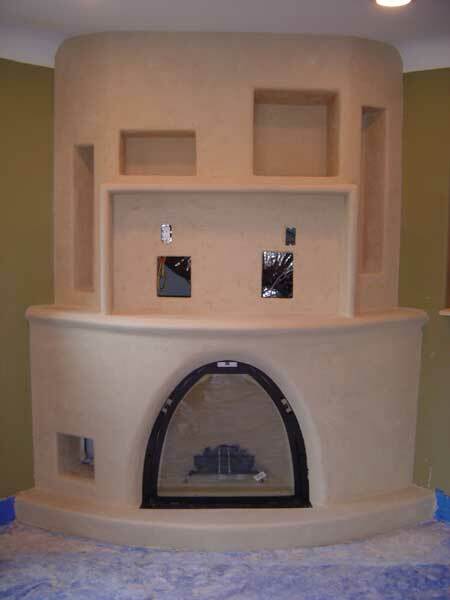 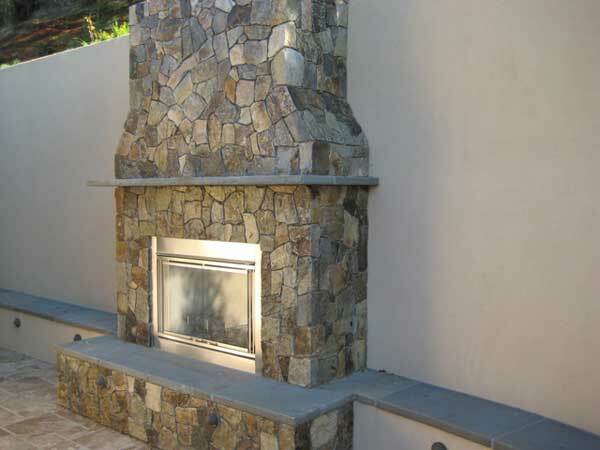 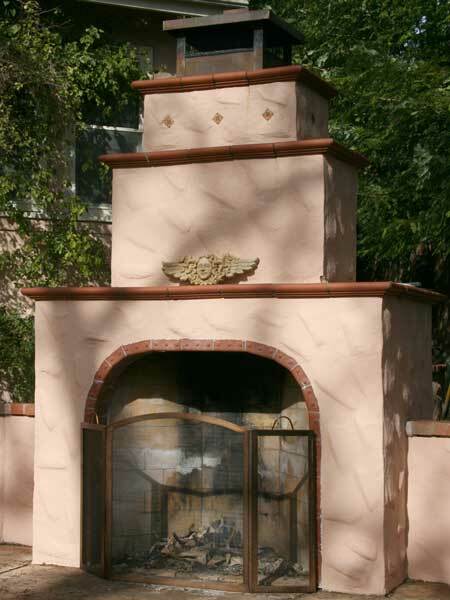 We reframe, demo and build you that custom design you always wanted.